One of the cooler, lesser-known features of Android has been Nearby. With Nearby, you’ve been able to – at least in theory – jump into games with friends, see restaurant info like a menu, or setup a new device, all because your phone is detecting your proximity to the things around it. 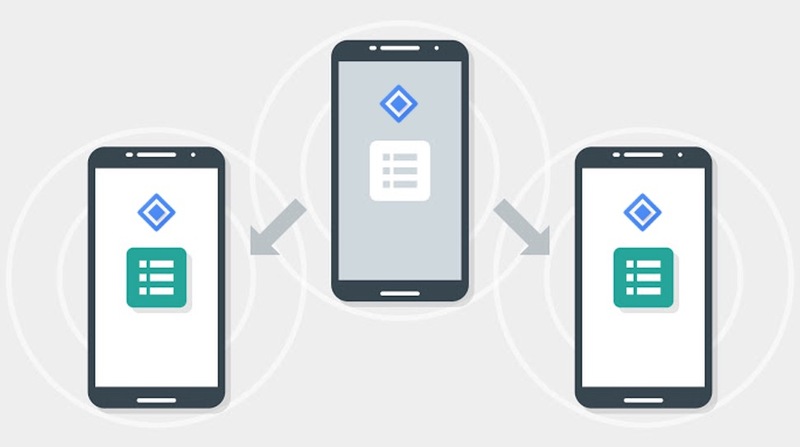 Today, Google is releasing Nearby Connections 2.0 (the API) to take nearby powers up another notch. Google’s vision for Nearby 2.0 is a world where you walk into a room the TV automatically suggests you continue binge watching your favorite show or your contacts are shared with your wife, so as to never ask for your mother-in-law’s phone number again. It’s those connections that could get you almost-instant access to information just because you are near it. The Nearby 2.0 API is now available for developers who want to start building this stuff into their products. It uses WiFi, Bluetooth LE, and Bluetooth to make these “fully offline, high bandwidth peer to peer device” communications and connections. Companies like the Weather Channel are already using Nearby 2.0 to create mesh networks in data-deficient areas that can send out urgent weather notices. Google says its Android TV platform has also created a remote control app to simplify setup. Fun stuff. You can learn more here.